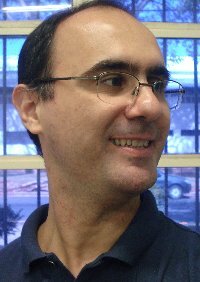 I am a professor and researcher at Unicamp. My research interests encompass a convergence of the following items: databases, digital libraries, software engineering (mainly software components), multimedia authoring, semantic Web and these same items combined and applied to e-Science and Education. Since 1993 I have developed an authoring system originally named Magic House, of which the new version has been renamed Componere.